A couple of months ago, I fell upon this mug and I knew at that exact moment - I need that ! 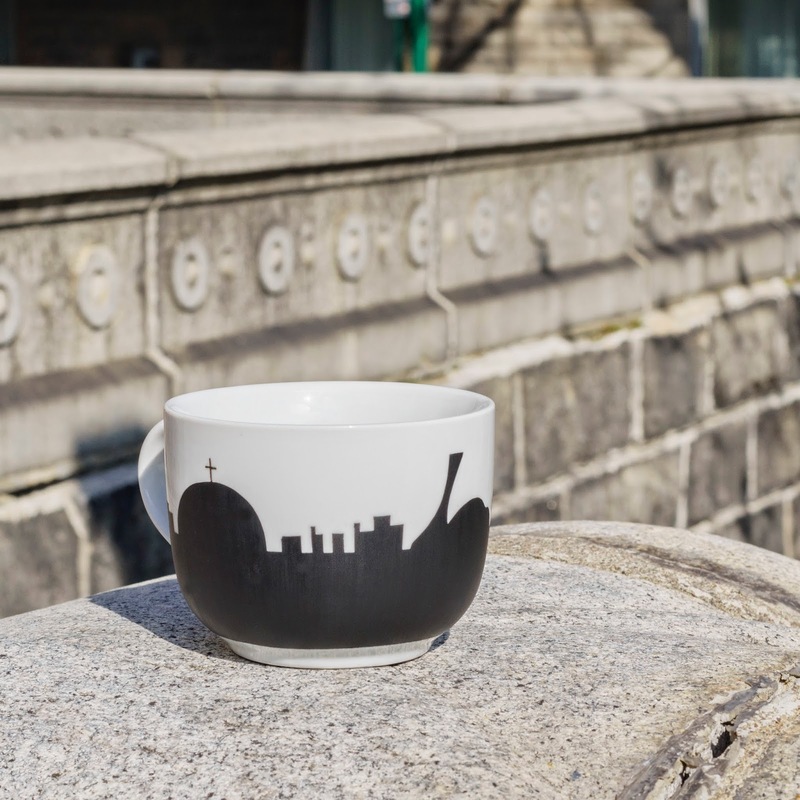 I am very proud to be from Montreal and I love a little display of some 514 love in my house, hence this mug from the cutest e-shop AliceInMontreal. 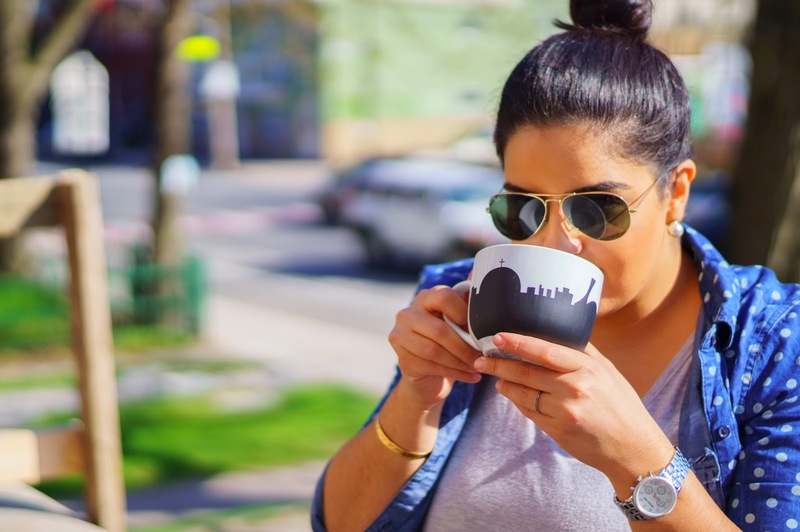 AliceInMontreal is an e-shop that was created by the gorgeous Aurélia who had the genius idea of creating mugs with the profile of Montreal. Obviously, the name AliceInMontreal comes from the movie Alice in Wonderland but her inspiration behind the name also comes from a book called Aliss written by Patrick Sénécal, who is my all-time favourite author. I remember back in high school, the teachers would get mad at us, because we were all reading his books during class lectures. 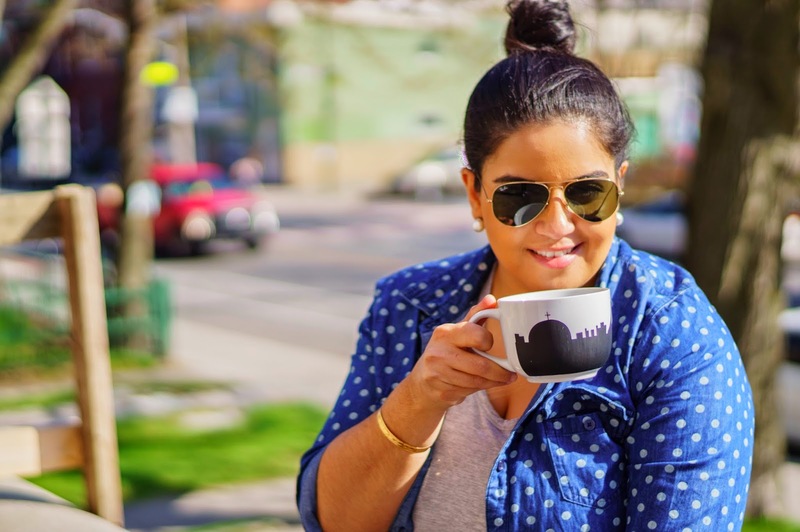 I just couldn't deal with the cuteness, which is why I also decided to offer a AliceInMontreal mug to my gorgeous Montreal people.